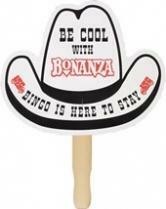 Cowboy Hat Shaped Hand Fan. 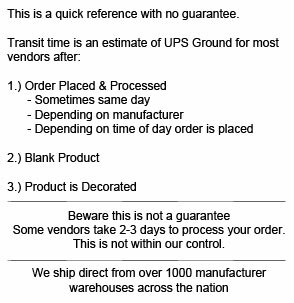 Imprint Area: 9-1/2" W x 8" H / Imprint Area for back side: Please allow 1-5/8" x 4-5/8" in the center on the back side of the blade for handle placement. 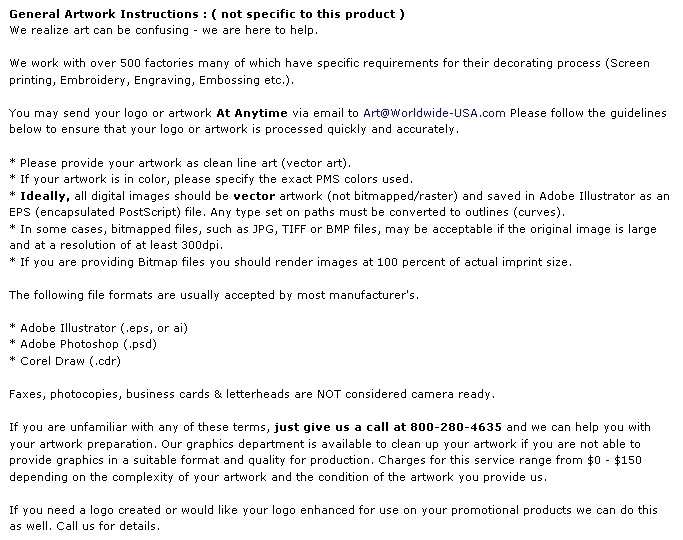 Packaging: Bulk packed. Weight: Approx. 45 lbs./M. 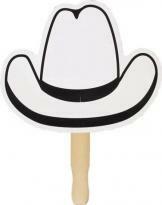 Buy Cowboy Hat Shaped Hand Fan Today!